Study of faunal remains suggest garments with fur trim were made only by modern humans. Sørensen, B., Energy use by Eem Neanderthals. Journal of Archaeological Science 36 (10), 2201-2005 (2009). Klein, R., The Human Career, 2nd ed. (University of Chicago Press, Chicago, 1999). 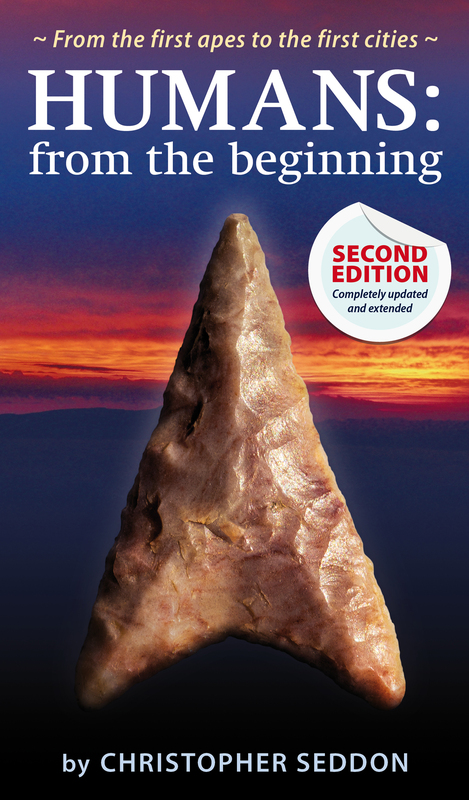 Hoffecker, J., Innovation and Technological Knowledge in the Upper Paleolithic of Northern Eurasia. Evolutionary Anthropology 14, 186-198 (2005). Collard, M., Tarle, L., Sandgathe, D. & Allan, A., Faunal evidence for a difference in clothing use between Neanderthals and early modern humans in Europe. Journal of Anthropological Archaeology (2016).